Medallia Athena applies artificial intelligence to uncover hidden meanings in vast amounts of customer experience information and determine the right action for each touchpoint and journey. Three ways leading companies are using AI to improve the customer experience. Through Medallia Athena you’ll benefit with precise insights and recommendations, so you can make every experience great. Combines human and machine intelligence to discover and recommend high value actions and focus employee attention where it matters most. 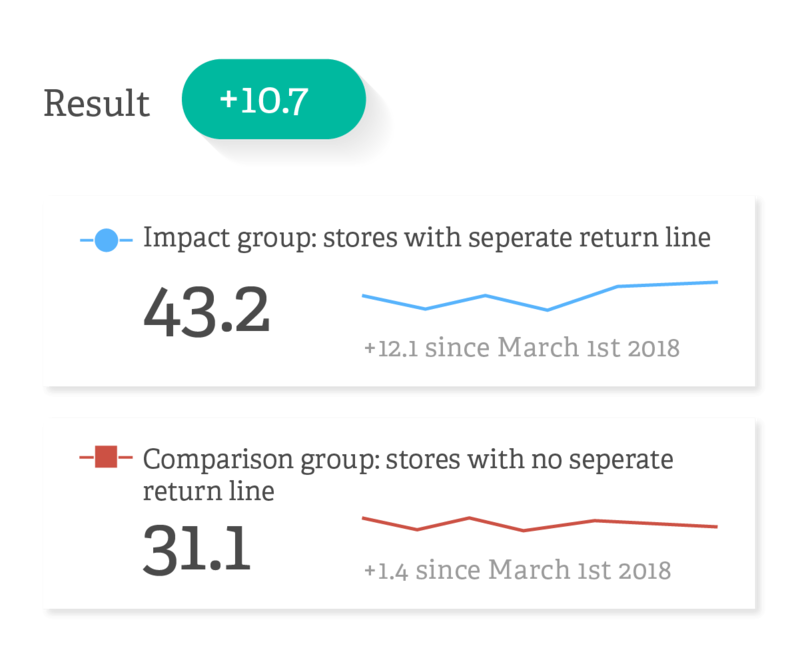 Uses data science to assess customer satisfaction and loyalty for every customer, even for those not providing feedback. Machine learning capabilities continually adapt and improve based on new feedback, associated customer data and usage patterns. 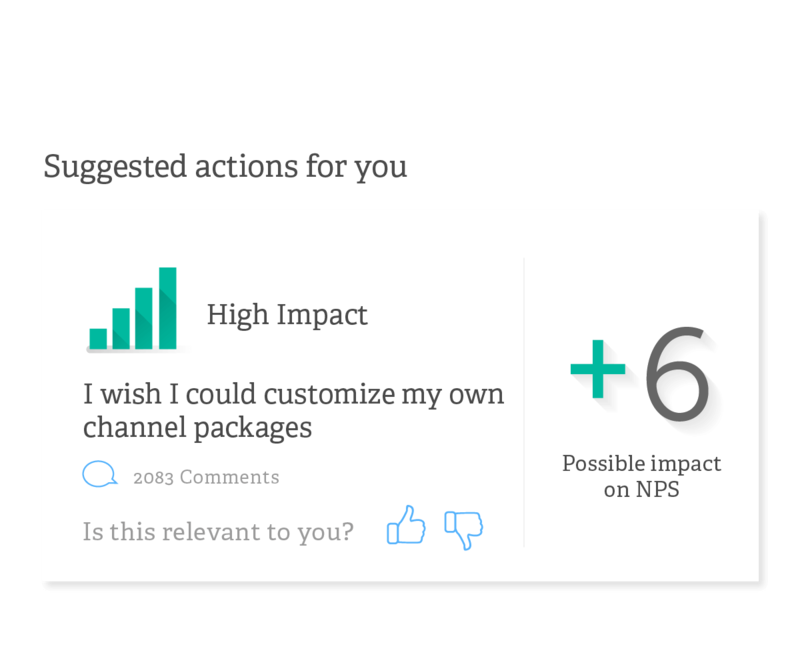 Identify and prioritize the most pressing issues by analyzing massive amounts of comments to understand customer sentiment and common feedback themes. Focus on improvements that garner the most bang for your buck by visualizing the impact of recommended changes to processes and touchpoints. 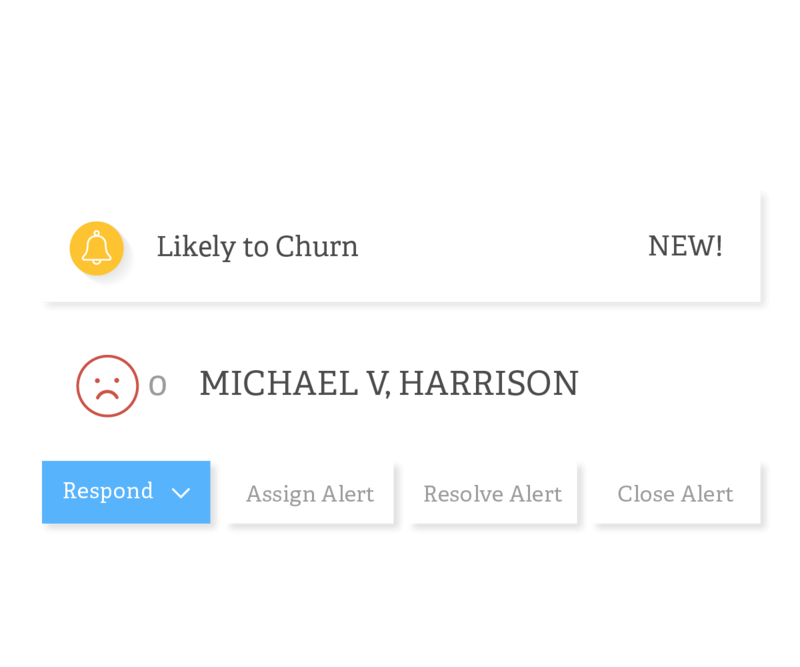 Receive prescriptive CX actions for specific groups of customers with common attributes. Learn how to best engage your customers to minimize opt-outs and channel cost. 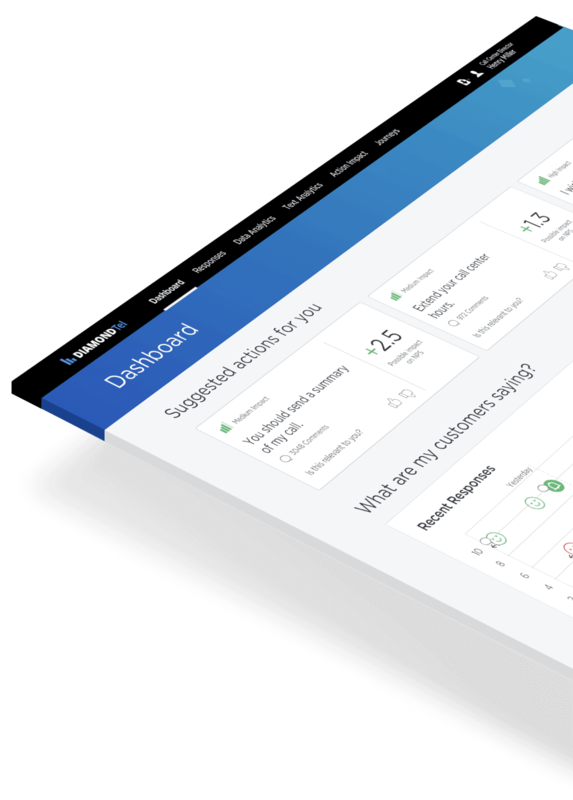 Understand the health of your CX programs with automated performance assessments of your survey responses and user engagement. In this eBook, you will learn about new Medallia products, solutions, and innovations that drive value, and how leading companies are using Medallia Experience Cloud to fuel their success. This whitepaper explores how Medallia Text Analytics can take a wealth of unstructured data and use it to drive action and improvement across a business. In this video, you will see how innovations to the Medallia Experience Cloud are helping companies improve experiences across every customer touchpoint and journey.